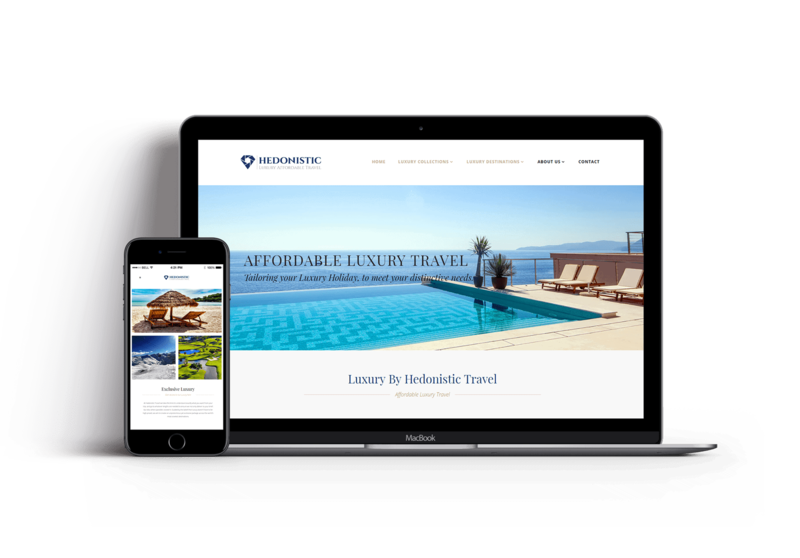 Sam at Hedonistic Travel wanted to create a special travel agency. An agency for the those seeking the special memories, for those who believe that the pursuit of travelling pleasure was what mattered host – the travel hedonist. 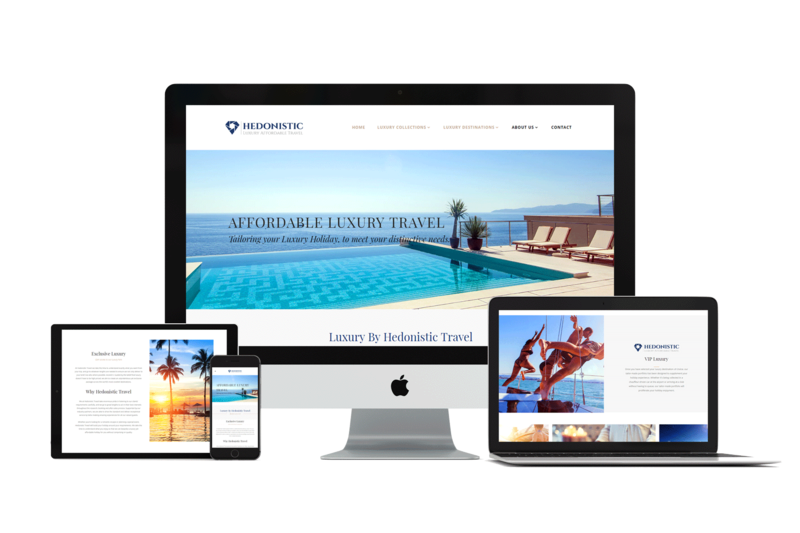 They wanted clean, simple and elegance all with an easy to navigate website. As a new business, Hedonistic Travel did n’t have any images for us to use. Instead, we advised to select beautiful images of the locations they would be whisking their would be travelling clients to. We knew the images would help to sell the experience and this is where we gave our focus. We created a simple, modern looking logo that had features of premium design. 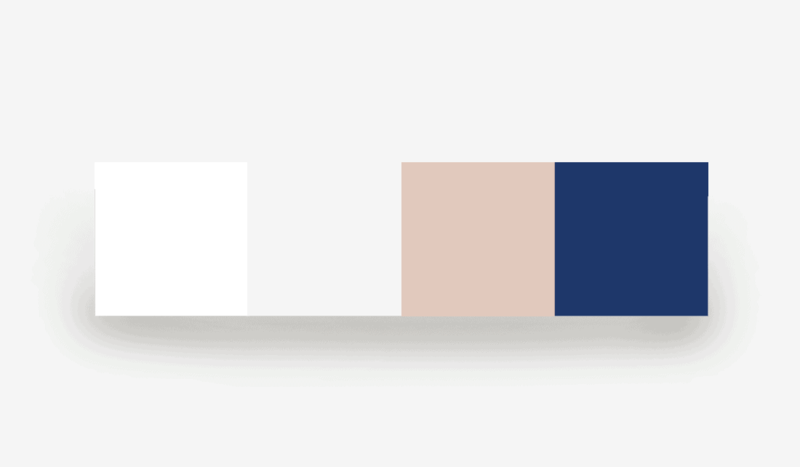 The colour palette is bright and strong yet subtle. The website is beautiful and works well with the intended goals of Hedonistic Travel.